Isabel Lee | Malaysian Beauty & Lifestyle Blogger: Are You Ready For Oktoberfest Malaysia? Are You Ready For Oktoberfest Malaysia? Woohoo! It is October already. 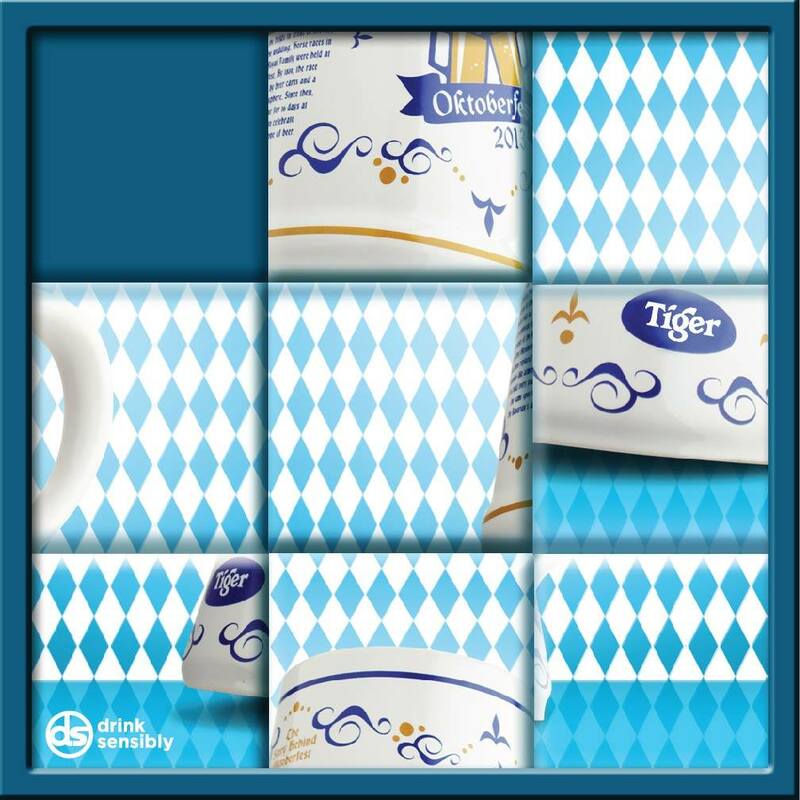 Are you ready for a month long celebration for Oktoberfest Malaysia? Get your mugs out to anticipate nonstop flow of GAB beer and a taste of Paulaner, brewed specially for this season. What's your favourite Tiger/Guinness/Heineken beer without yummy food, right? Nom on food from all over the world! There will also be lots of fun games and promotions to keep everyone happy all night long. Oh and here's the best part - There will be special edition 1 liter ceramic Oktoberfest Mugs with a limited edition metal lid up for grabs! Psst.. Here's a sneak peak! 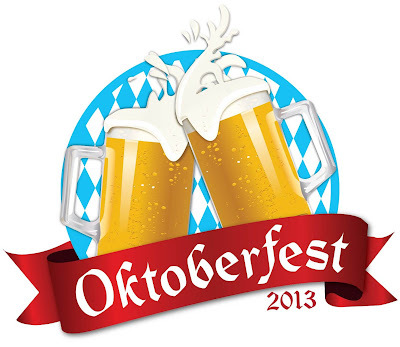 Join the fun at https://www.facebook.com/OktoberfestMY!